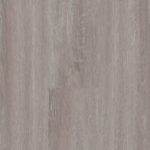 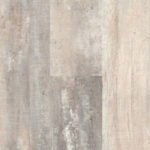 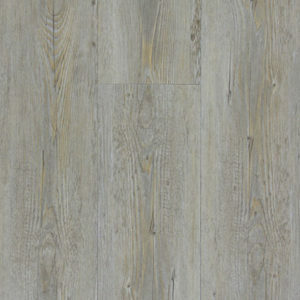 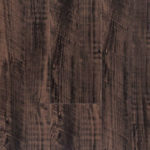 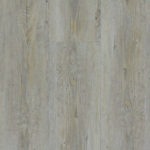 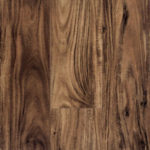 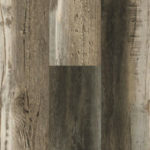 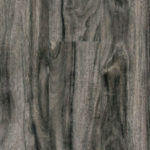 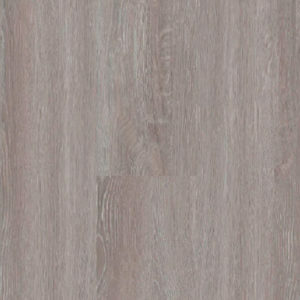 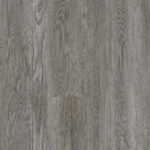 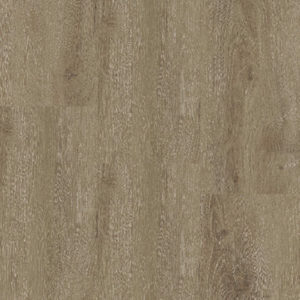 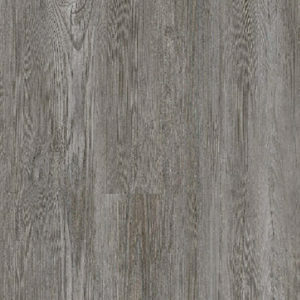 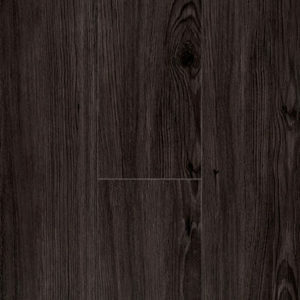 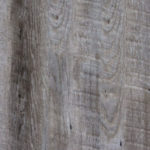 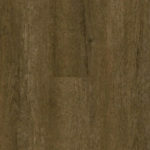 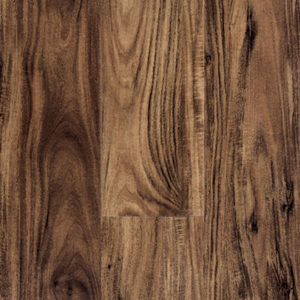 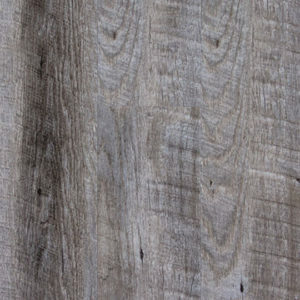 SOUTHWIND – Harbor Plank is the waterproof, composite core vinyl plank that changed the industry. 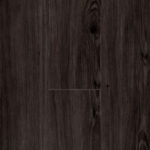 It comes with a commercial grade wear layer, incredible core strength, and attached closed cell pad for superior noise reduction (SEC/IIC sound rating of 62db). This product will not absorb moisture, mold or mildew. Now available in 12 unique colors, Harbor Plank is the perfect selection for your new waterproof floor.